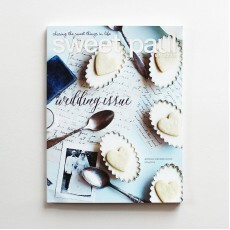 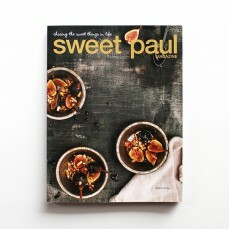 Sweet Paul Magazine is a lifestyle magazine for anyone looking to make simple, elegant meals and stylishly easy crafts for the home! 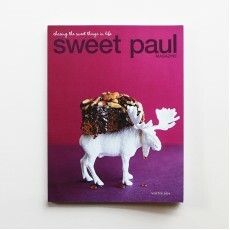 Sweet Paul Magazine is a lifestyle magazine for anyone looking to make simple, elegant meals and ..
Holiday/Winter features include: Savory Spice Cookies It's A Blue, Blue Christmas This Year.. 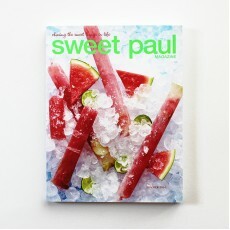 The issue will include that special Sweet Paul style that you know and love! 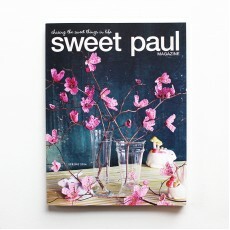 Features includ..